Need to get a laptop, printer, or peripheral from here to there? 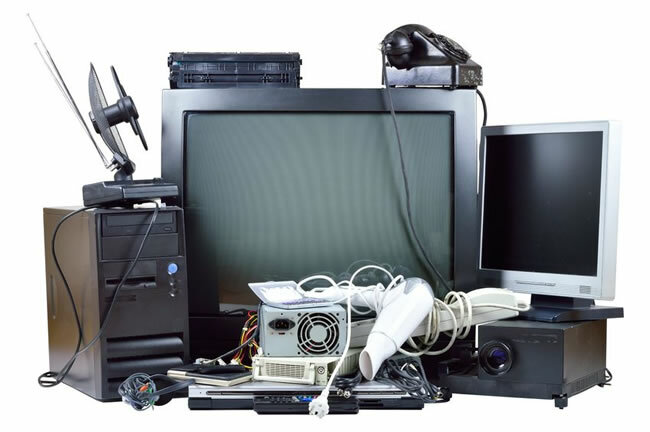 Electronics can be challenging items to pack and ship safely. Did you know that the courier industry has specific packaging requirements for these items? Carriers often deny claims for damage when packaging is not to their standards. When you bring your equipment to us there is no need to worry. We know exactly what to do to package it properly and get it there safely.